With the continuous development of our society, the science and technology is also improving. In the new era, many new technologies and new processes are constantly being invented, and many new materials are widely applied. Just like the sheet glass aluminum mirror, it is developed with the development of the times. With the outstanding features, it is the new favor of decoration industry. At present, aluminum mirror sheet is the new decorate material, and it is expected will be very hot for a long time and occupy the decoration market. The production process is a little difficult relative to the current manufacturing technologies, for its overall manufacturing process is very complex, the process and equipment requirements are very high quality, so that now only some large factories are reliable. Now, the scale of the enterprises that can produce sheet glass aluminum mirror in the market is large. Only they have funds and technology to support the production machines and raw materials. But on the other hand, the demand for the sheet glass mirror aluminum on the market is becoming more and more large, and it has always been in short supply in the decoration market. 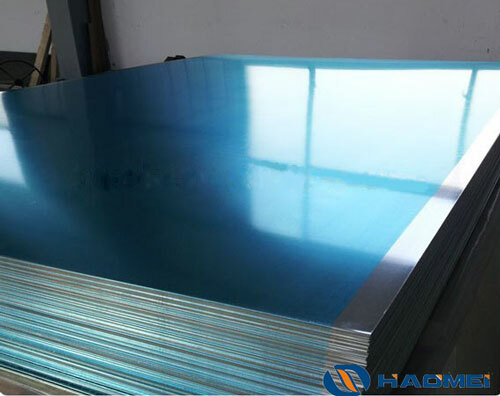 The application range of the aluminum mirror sheet is very widely in our daily life, we can see this material everywhere, such as the most common elevator, the marble surface, all kinds of lamps reflecting, solar panels, lampblack machine and so on. As a matter of fact, it has a wide range of applications on the electronic products with a tight momentum of development, such as the shell of the mobile phone and the flat plate. There is no doubt that the sheet glass aluminum mirror will have a bright future in decoration area.